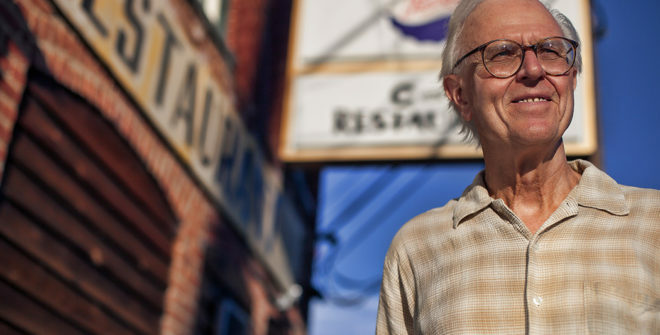 In addition to co-founding the C+O Restaurant, Wineworks, and his own wine importing company, Phil Stafford also changed the landscape of Charlottesville food and drink by founding the Market Street Vine Shop in 1979. On Thursday, April 18th, we will be having a celebratory Happy Hour tasting with Phil to celebrate 40 years of wine in the cellar. Stop by anytime between 5 and 6:30 pm, and share some of his and our favorite libations.